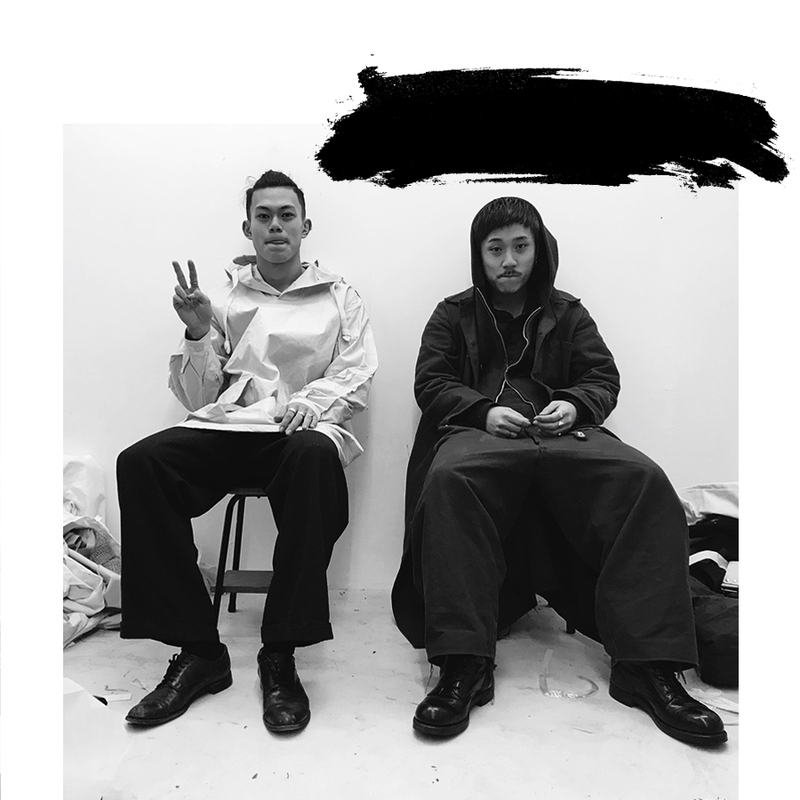 The newest menswear brand that should be on your radar – Perspective Tokyo – will be showcasing their much anticipated FW18 collection at Vancouver Fashion Week. Perspective Tokyo presented the first conceptual collection as a guerrilla show at Omotesando, a busy shopping street in Tokyo. In an interventional style against consumerism, the sculptured pieces covered the face to highlight the wearer’s anonymity. Vancouver Fashion Week, entering their 31st season, will take place from March 19th – 25th showcasing brands from 15 different countries, including designers from Australia, Japan, the United States, Italy, Ghana, Chile and Canada.